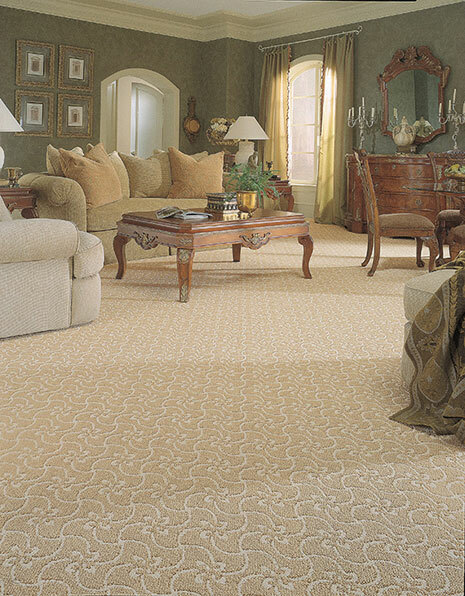 Founded in 1866, Masland Carpets & Rugs is recognized as the leader of carpeting in the flooring industry. With 149 years of experiences, Masland continues to grow & produce stylish carpets with state of the art technologies. 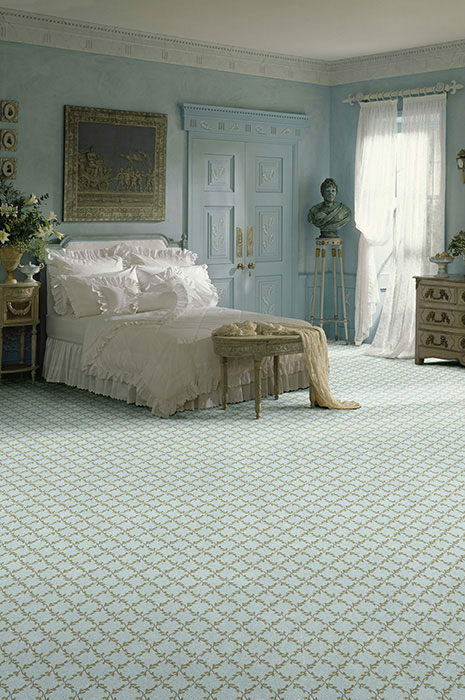 Visit our flooring showroom near San Jose to view the beauty of Masland carpets yourself. Don’t forget to inquire about the discount we’re currently offering on all Masland carpet purchases during the month of September 2015! A major benefit of carpet is its versatility. Carpeting can enhance any décor, whether it’s your home or office. The best part is, you can bring out your creativity and create any theme or environment you want because of the countless combinations of colors, patterns and textures carpets offer. Carpets are perfect for locations with colder climates, as they are known to provide extra insulation to a room, unlike solid floors like hardwood flooring. 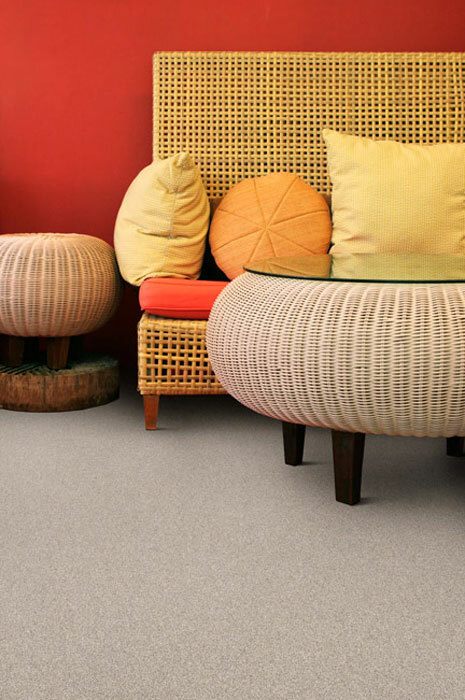 In addition to carpet styles being versatile, the degree of insulation is also flexible. Carpets with denser fibers will provide more warmth. 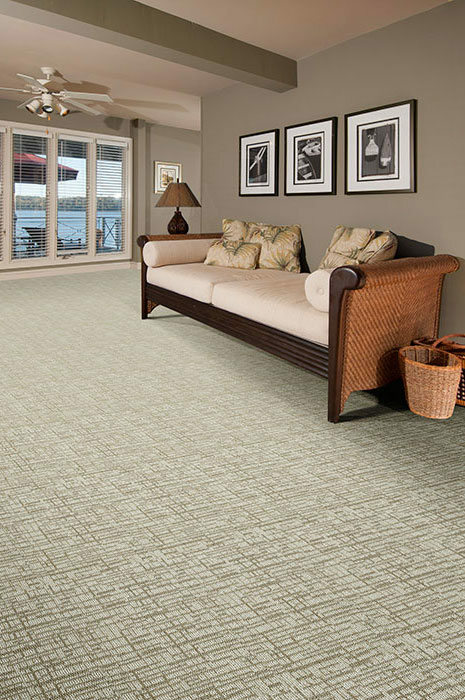 Depending on your location and the atmosphere you want to achieve, you can select the carpet texture and fiber composition that is perfect for your home or office. One of the best benefits of carpet is the comfort it offers with its warm and soft composition. Carpet reduces noise and is comfortable to walk and stand on. In addition, carpet is one of the safest flooring options as its texture prevents slip and fall accidents. Thus, carpeted floor is the best choice for children and the elderly because it can save them from serious injuries. In general, carpet floors will reward you in various ways from flexible styling to comfort. With years of experience, Masland Carpets is a brand you can trust for their high quality and innovative carpets. 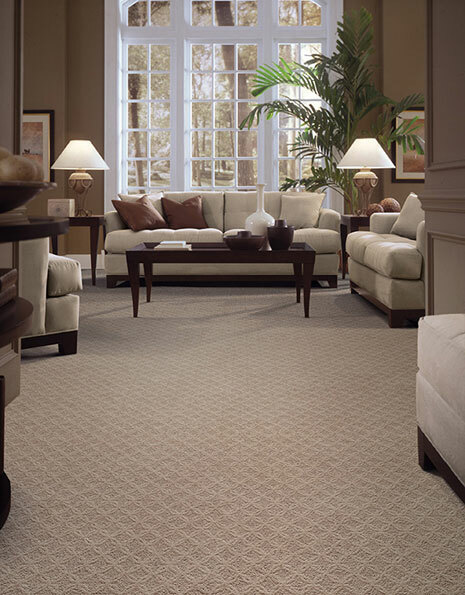 Contact us to learn more about Masland Carpets and the advantages of carpets.